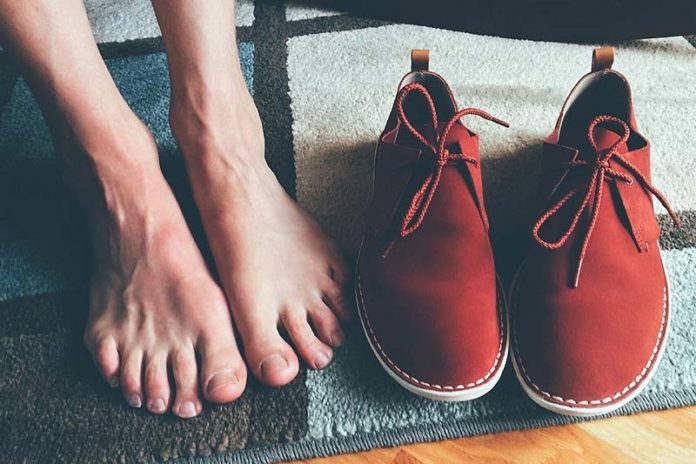 4 Tips For Choosing The Best Walking Shoes For Flat Feet : It is estimated that almost 20% of adults have flat feet, in which the arch of the feet is flat or fallen. Such condition is common in children and usually goes away as they become adults. But in some cases, the arch does not form and the concerned people will have to suffer the discomfort of flat feet.